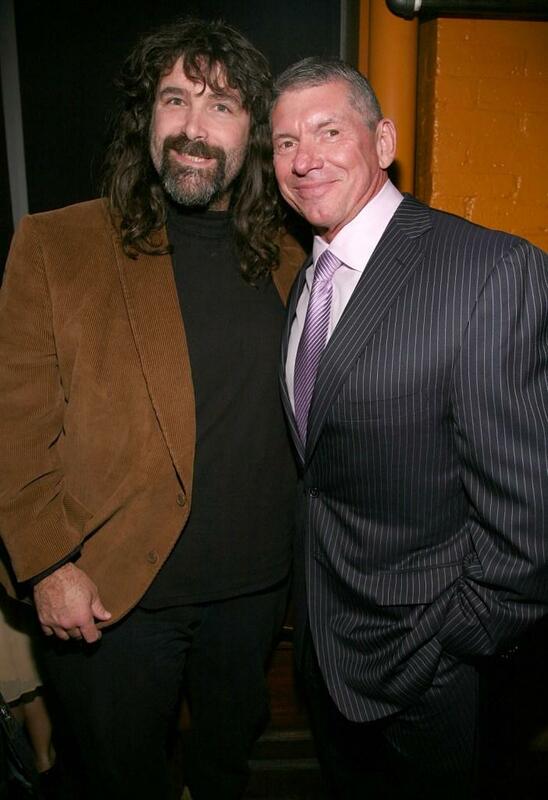 Mick Foley and Vince McMahon at the after party of the premiere screening of "Anamorph." 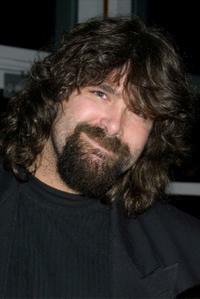 Mick Foley at the Muscular Dystrophy Association's 2002 Muscle Team gala and auction. Mick Foley at the premiere of "See No Evil." 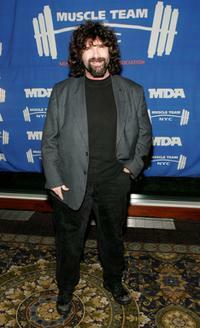 Mick Foley at the 8th Annual Muscular Dystrophy Association's Muscle Team 2005 Gala.